It looks like the mind games are set to continue right up until the opening bell with the team of lineal heavyweight champion Tyson Fury 27-0 (19) claiming they had spies embedded in the training camp of WBC heavyweight champion Deontay Wilder 40-0 (39) as he prepared for his high-profile title defence this Saturday night at Los Angeles’ Staples Center. Famed coach Freddie Roach, who was recently added to the Fury camp, says that his man has the psychological edge over the ‘Bronze Bomber’, who will be making the eighth defence of his WBC belt. 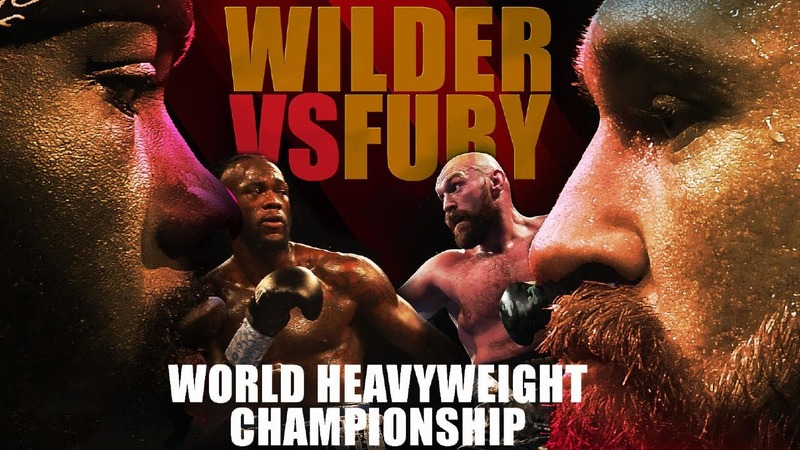 Conventional wisdom suggests that the fight will either end in a knockout for Wilder or a points decision for Fury. But Roach was never one to abide by convention. “I think Wilder is going to come and try to kill him and if Wilder walks into that one-two he’s dead. This could be an early one,” said Roach. “What I will say though is that anyone who underestimates Tyson Fury is a fool. “And you know what? I’ve had two guys in Wilder’s training camp giving me reports from there – and he’s not ready for this fight. After a scuffle at Wednesday’s press conference, Fury believes Wilder was acting up as a means to get out of the fight. “I think Wilder’s nervous; he felt he needed to scream and shout and make threats,” said the ‘Gypsy King’. “We’re fighting men but he had his big team there and there was me and Ben [Davison, his trainer] on our own. We’re not afraid of anyone, if you want to fight on the street or the stage that’s fine, but we’re here to do a job for sport and be professional. “I believe Wilder wanted me to aim the left hook so that the fight would be cancelled. He wanted to trick me into hitting him so that he could get out of the fight. I’m not going to make that mistake. I’m not going to lose my purse. “He knows he can’t win and it’s clear for everyone to see now. He’s a very nervous character and by the looks of it he doesn’t want to fight. He talks a good game but he talks nonsense really.